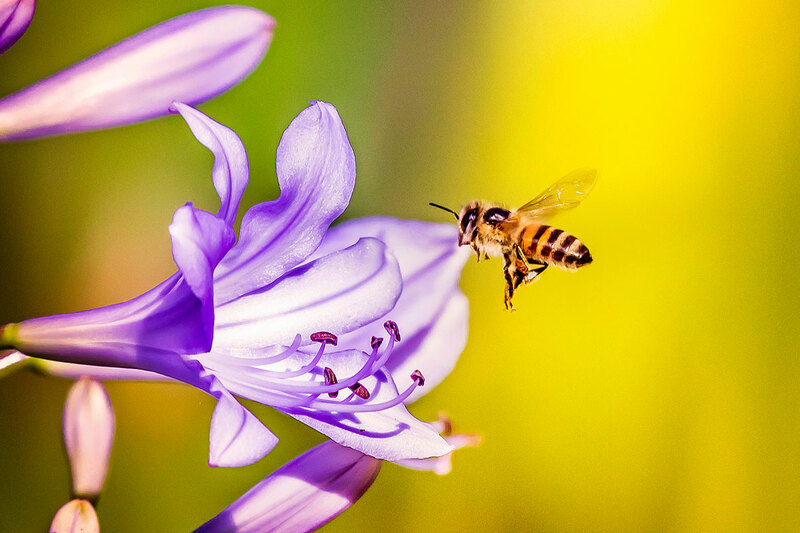 Most bee stings and insect bites cause only mild reactions and are a normal part of spending time outdoors. Some people, however, experience allergic reactions ranging from mild to severe. FastMed Urgent Care treats a wide range of mild to moderate reactions to insect bites and stings, as well as mild to moderate allergic reactions. We’re open seven days a week, 365 days a year, with no appointment necessary. For severe reactions, call 911 immediately and take these actions while waiting for help to arrive. What Are Symptoms of Bee and Insect Stings? Most bee and insect stings cause only mild to moderate symptoms, such as pain, redness, swelling, and itching. These usually subside within a few days. Mild to moderate allergic reactions can be treated at your nearest FastMed Urgent Care, with no appointment necessary. Just head directly to a nearby location, any day of the week, including holidays. You can check in online first, if preferred. If the person stung shows signs of a severe reaction, call 911. Although painful, most bee, hornet, and wasp stings aren’t serious. Any pain and itching should subside within a few days. See how to treat a bee or wasp sting. For those with a bee sting allergy, however, bee and wasp stings can be serious or even life-threatening. Make sure you pay attention to signs of a severe allergic reaction. Some people have severe allergic reactions to insect bites and stings. A severe allergic reaction to a bee, wasp, or hornet sting—known as anaphylaxis—is a life-threatening emergency. If none of these symptoms is present, you can treat and cure a mild sting at home, or seek medical help from your nearest FastMed Urgent Care. How to Treat a Bee or Wasp Sting? Visit FastMed for a tetanus booster if it’s been longer than 10 years since the last one. Also, if there’s a mild to moderate allergic reaction to a bee sting or bug bite, have it examined by the FastMed professionals. You can head to the nearest FastMed location any day of the week, including holidays. No appointment is necessary and on-site lab testing is available. Our expert care helps treat the symptoms of bee stings, and our short wait times will quickly get you back to your normal routine. If you’ve previously been stung by a fire ant, you may have a more severe reaction to bee and wasp stings, as they contain the same type of venom. *Follow the medical directions for each of these medications, and pay particular attention to the directions for children under two years of age. Most bee, wasp, and hornet stings cause only a mild reaction. For these, use hydrocortisone cream or calamine lotion to help relieve itching, swelling, and redness. Oral antihistamines like Benadryl or Chlor-Trimeton can also be used if itching and swelling are more severe. Cover the area with a bandage to prevent scratching the sting. If the skin breaks while scratching, this can potentially lead to infection. If the site still becomes infected, visit your nearest FastMed Urgent Care as soon as possible for treatment. Cool compresses should help you avoid swelling. Any swelling that remains can be alleviated by elevating the area and using hydrocortisone cream or calamine lotion. Oral antihistamines like Benadryl or Chlor-Trimeton can be taken if itching and swelling become more severe.